Hailing from New York, Dolo the Bandit is a testament to the legacy born in the seat of power of the worldwide Hip Hop Kingdom. Hard work and dedication have earned this emcee a place at the table with those shaping the future and ensuring the return to quality Hip Hop for the masses. Current feature placements in film and promotional campaigns for a world recognized brand, Quicksilver, continue to expose this multi-talented artist/producer on a global level. 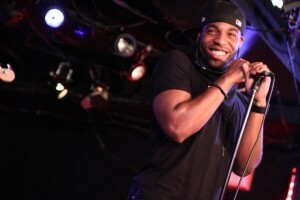 2011 was a year of achievement and reward for Dolo, he was nominated as “Most Original Artist” at the Underground Music Awards; received feature placement for his song “Get Down” in Spike Lee’s feature film, “You’re Nobody til Somebody Kills You” and standing out as one of only three featured songs in the film. Joining Dolo in this honor was Ice T and his protégée Black Silver with their cut “Chevy ‘64”. 2011 also saw Dolo embraced by the global surf community with the licensing of “Get Down”, for the Quicksilver Pro New York and France surf competition tours in September and December of that year. 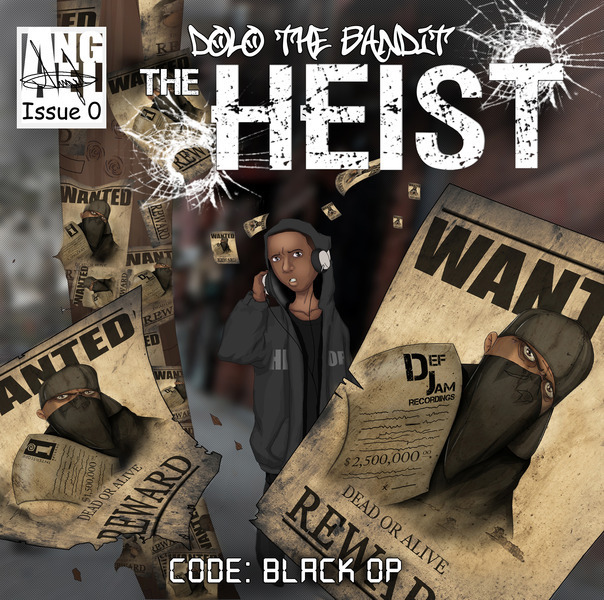 A rare breed in an ever-changing era of rap music, Dolo the Bandit defies all odds as he represents the best of NYC, the home of Hip Hop. Steadily adding to his skill set, he is constantly working to be a great musician, moving stealthily into position to capture the treasure of the global Hip Hop market. Keeping his forward momentum, Dolo is soon to release “Project Monarch”. This project will show Dolo’s diversity in his verbal attack. Project Monarch, which will include the smash hit “Roach Clips,” and will demonstrate why Dolo is destined for stardom. Project Monarch will be released July of 2012 via Canadian label UIYB (Up In Your Basement) whom Dolo has signed with for a one album deal. Dolo has also signed a publishing deal with Mac A Million Dollar Man Musick. As an artist, Dolo reinvented himself into a machine. Not only is he a lyrical slaughterhouse, but also his aggressive production matches the assault of his wordplays. 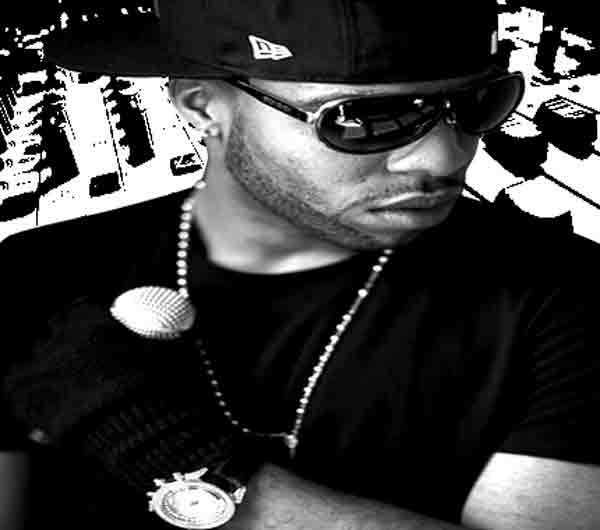 Before he finished high school, Dolo composed a catalog of songs not only for himself, but also for the Werk Regime/PaperWerk productions. CEO D. Gritty (of the superstar Harlem group Teamstas) noticed and acquainted himself with Dolo, adding fuel to an inextinguishable fire. After countless music compositions, mixtapes, and live shows Dolo quickly garnered great recognition, expanding his horizons by aligning forces with AF1 management of New York. On top of all his hard work and struggle, Dolo has made time to give back to the community and perform for the children of NYC’s Public Library in Highbridge. He was an instant success as the children became mesmerized by his lyrical flow and melodic music. A F One, Inc., Dolo’s management team, lead by Bravo Captain and SaL GuoD, is in full court press mode for his upcoming release and is preparing for the video launch of “Roach Clips” in first quarter 2012. Thanks for sharing some great music. I like the ’80s feel of the lyrics and deliver plus the massive updated production! Great piece! Reblogged this on Bazaar Daily News.